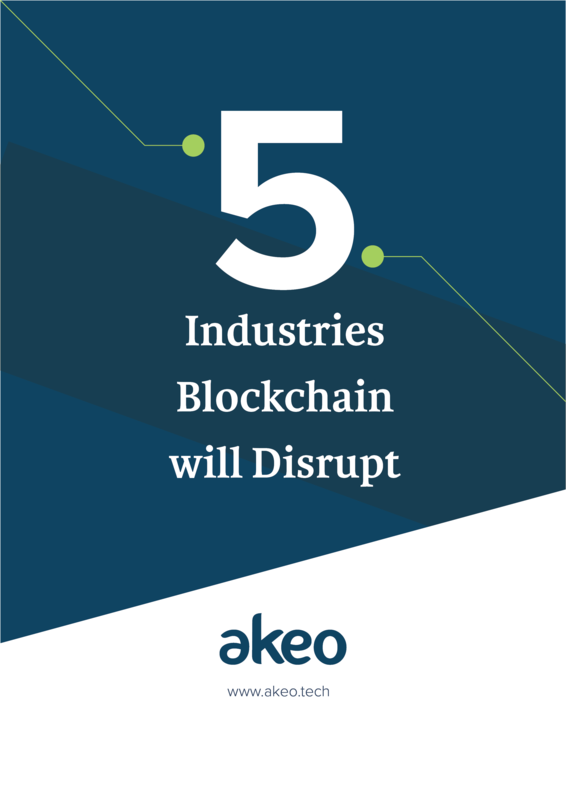 Blockchain and Artificial Intelligence (AI) are two major technologies that are bringing radical shifts in almost every industry. Each technology, with its massive capabilities, is accelerating the pace of innovation unlocking new frontiers for the human race. Blockchain is a secure distributed database where transactions or anything with value can be recorded and shared by all parties in the network. It enables the creation of an immutable and highly robust database which can be read and edited only by those with permission. Meanwhile, AI has been one of the most talked about technologies driving scientific progress as well as industry evolution. Artificial Intelligence is basically about the creation of intelligent machines that work and react like humans by assessing data based on probabilities and behavioral patterns. 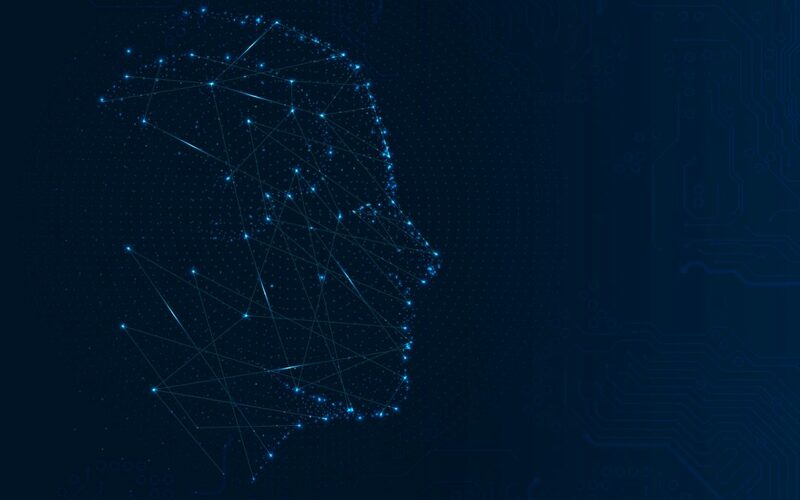 Both blockchain and AI are conceptually different and aim to offer unique solutions to businesses. Let us now discuss how they complement each other and help mutually for better results. Blockchain can offer a secure and transparent path of sharing data helping bots to trust each other. It will eventually result in a robust mechanism for machines to reach conclusions effectively. 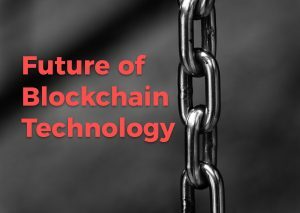 As industries are moving towards data democratization, blockchain could also help keep the data secure and ready for computers to analyze it. Decisions and patterns concluded by AI highly depend on the quality and quantity of the data. With blockchain, businesses could be assured that the data being presented is secured and hasn’t been manipulated. Consequently, secure data sharing will ensure better and more accurate results and models. AI uses complex algorithms to analyze the given data which could difficult to track. Blockchain technology can ensure a clear audit trail of the data that AI has processed. Having that will greatly improve the transparency of the decisions taken by machines. Currently, AI runs on a centralized database which increases the chances of getting data lost, stolen, or corrupted. Blockchain can help businesses in data management by offering a distributed and immutable solution. By using blockchain technology, multiple copies of the data can be stored on millions of nodes. If corrupted, the data could be easily restored by other nodes. Since its inception, scalability has been amongst the major challenges with blockchain. Although numerous solutions have been proposed to enhance its scalability, something concrete and fully functional is yet to be found. AI could bring new data sharding techniques that could help store multiple blocks (enhancing the scalability) like side chains or Lightning Network. Miners have spent an incredible amount of money and resources into specialized mining equipment and hardware. Since energy consumption has been a major issue, AI can prove to be a substantial solution making the devices faster and efficient. Many hardware components could be converted into neural nets capable of computing complex problems in seconds. In the Proof of Work consensus method, miners race to validate transactions and add blocks, which in turn require a ton of energy and resources. As the world is shifting towards green energy, blockchain needs to be energy efficient. AI has already proven to make systems more energy efficient and consume less energy. Even blockchain is said to be amongst the most secure network for data and financial transactions; there have been certain instances where it showed even this secure network could be hacked. There are elements and layers of blockchain that might be more vulnerable to attacks than the blockchain. AI, with its proven track record, can guarantee a more secure application deployment like smart contracts. It is tough to bet on any single technology to be recolutionary due to its ever-evolving nature. However, it is clear that blockchain and AI are two technologies that are ground-breaking in their own realms. When putting together, they have the potential to be more revolutionary. Both can enhance the capabilities of each other while offering endless possibilities.